Tools to Build Your Business. Your membership provides a political advocate at each level of government: National, State and Local. 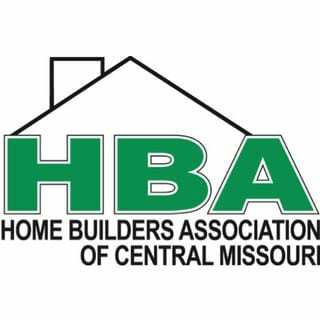 Along with the National Home Builders Association, the HBA of Central Missouri has been the leading source for housing industry information.  As an alliance of members from all parts of the home building industry, membership in the HBA of Central Missouri is a valuable tool in building relationships with fellow professionals, customers and suppliers. Your membership entitles you to discounts on vehicles, shipping, cell phone plans, computers, car rentals, office supplies and more. NAHB’s purchasing power means big savings! Membership is selective. You must have a sponsor within our membership, and, if you are a builder or sub-contractor you must have proof of current Insurance. All applicants must provide three business references in the application process. We are proud of our strident membership process and fiercely proud of each of our members! You have successfully requested an application. Membership in the HBA of Central Missouri means belonging to an association that cares…a membership that believes homeownership should be a realistic dream for everyone. Membership means you belong to a larger community – the construction industry. This exceptional group of like-minded business leaders contributes on many levels to bettering themselves, their companies, and the community. They accomplish this by sharing ideas, serving on committees, implementing changes and working toward common goals for themselves and the building industry as a whole. We all recognize the importance of controlling costs. Large and small business owners alike, have to watch every penny spent in today’s economy. No one can argue that it is the benefit received for the price you pay that is the most important thing in managing finances. HBA membership is only .75 cents a day, and the benefits of membership and the return on that investment far outweigh the risks of not being a member of such an outstanding association.